AWS is a global multi-stakeholder initiative whose mission is to lead a global network that promotes responsible use of freshwater that is socially and economically beneficial and environmentally sustainable. 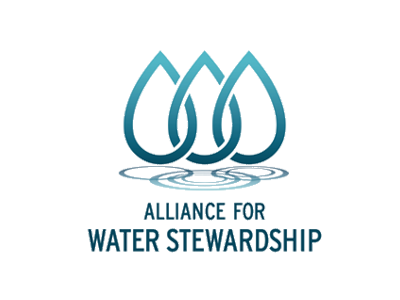 AWS achieves this through a global water stewardship system, centred on the International Water Stewardship Standard, that drives, recognises and rewards good water stewardship performance. ASC is an independent, international non-profit organisation that manages the world’s leading certification and labelling programme for responsible aquaculture. 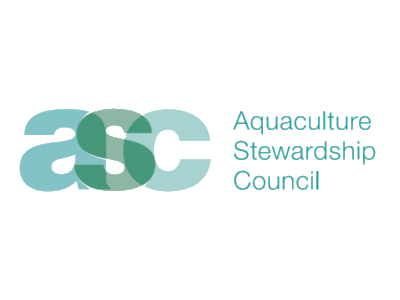 ASC recognises and rewards responsible aquaculture through the ASC aquaculture certification programme and seafood label; promotes best environmental and social choice when buying seafood; and contributes to transforming seafood markets towards sustainability. 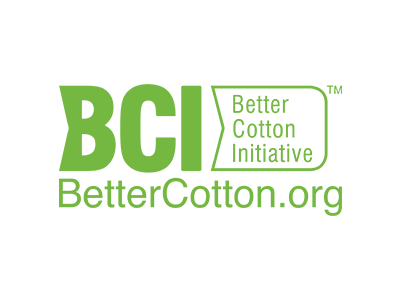 Assurance Services International (ASI) is an assurance partner for leading voluntary sustainability standards and initiatives, helping to bring sustainability intentions to life. ASI offers third-party accreditation for seven voluntary certification schemes and advises on development and improvement of assurance systems. ASI is headquartered in Bonn, Germany with a regional office in Kuala Lumpur, Malaysia, with a team of expert assessors based around the world. BCI exists to make global cotton production better for the people who produce it, better for the environment it grows in and better for the sector’s future. BCI aims to transform cotton production worldwide by developing Better Cotton as a sustainable mainstream commodity. BCI works across the cotton supply chain to promote measurable and continuing improvements. 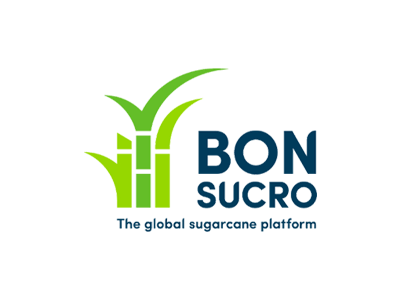 Bonsucro is a not-for-profit initiative dedicated to reducing the environmental and social impacts of sugar cane production. The Bonsucro Standard defines a set of globally applicable principles, criteria and indicators for sugar cane production. It aims to reduce the impact of sugar cane production on the environment in measurable ways, and contribute to social and economic benefits for all concerned with the sugar supply chain. 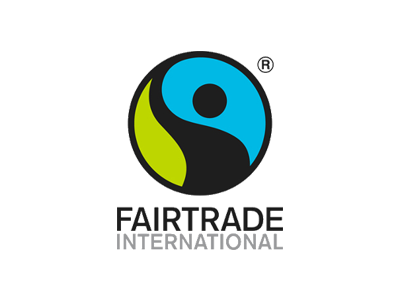 Fairtrade International is the organisation that coordinates Fairtrade labelling at an international level. Its standards are designed to tackle poverty and empower producers in the world’s poorest countries. FLO also helps producers to gain Fairtrade certification and develop market opportunities. Locally based Liaison Officers provide training, guidance on certification and facilitate relationships with buyers. 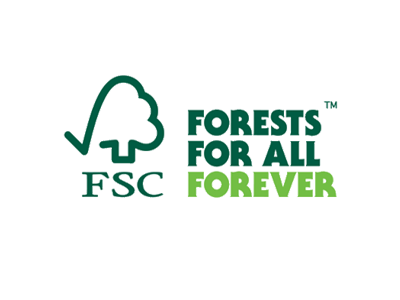 The Forest Stewardship Council International Center is an international not-for-profit organisation established to promote the responsible management of the world’s forests. FSC is a certification system that provides internationally recognised standard-setting, trademark assurance and accreditation to companies, organisations, and communities interested in responsible forestry. 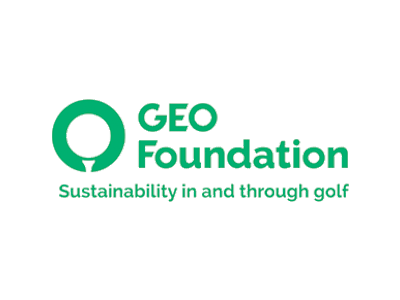 GEO Foundation is a global non-profit organisation whose main activity areas include advocacy for sustainability in and through golf, guidance and standard setting, capacity building and certification. Working in close collaboration with the industry and wider stakeholders, GEO Foundation addresses a gap in the market where cross cutting social and environmental issues for golf are addressed in a systematic way. 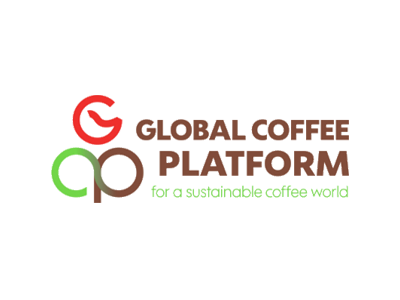 The Global Coffee Platform is a membership organisation of coffee farmers, trade and industry and civil society. Members work jointly towards improving economic, social and environmental conditions for all who make a living in the coffee sector. The Global Coffee Platform is founded on a voluntary Code of Conduct comprising basic social, environmental and economic practices in coffee production, processing and trading.